As photographers we’ve always wanted to control the creative process from shoot to final delivery of our images to our clients. Here’s where we’ll share the behind the scenes with DQ Studios – how we vision an image while shooting, and quickly complete it in Lightroom. 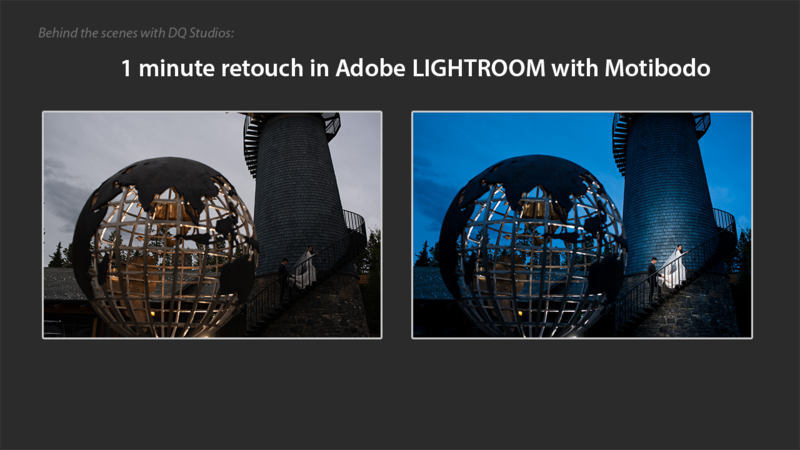 Find our more about Motibodo for Adobe Lightroom here.